It was an unsettling surprise. 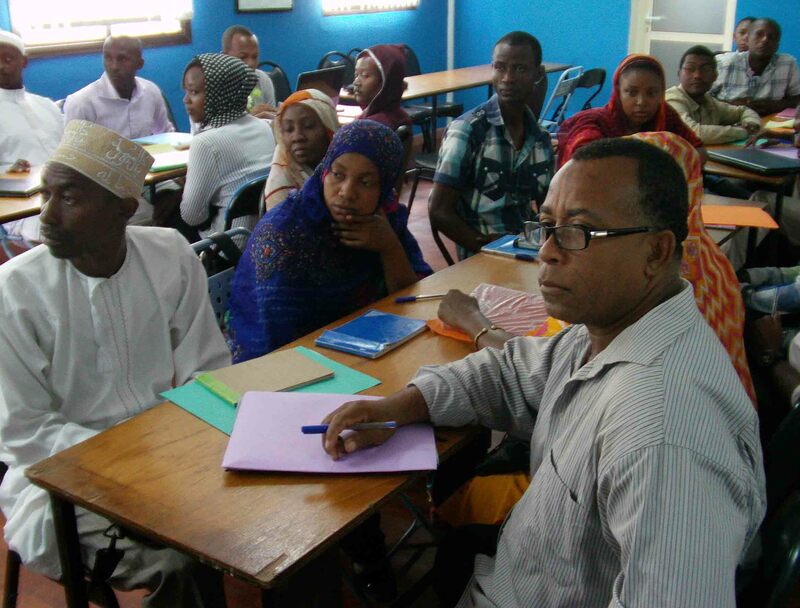 Here I was leading a tourism workshop in the Comoro Islands, only to learn that many local stakeholders did not share my enthusiasm for the potential of this small Indian Ocean country west of Madagascar. Some expressed the sentiment that the game was already lost. 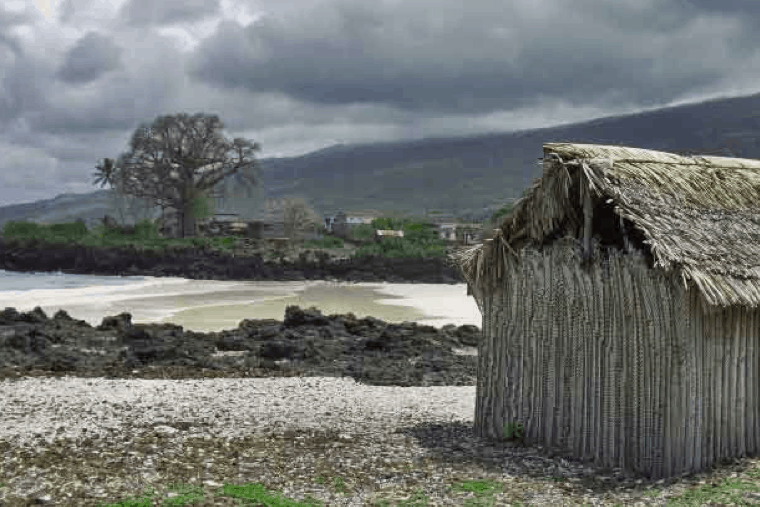 Others believed that generous foreign investment and expertise were necessary before Comoros could catch up. Stakeholders were so focused on what was missing they could not see the abundance of one-of-a-kind travel experiences all around the island. Their discouragement was so palpable that it sent me to my hotel room to rework my content and agenda. If nothing else, I was determined to help stakeholders see how tourism was changing and how well-positioned they are to catch the next wave. The definition of tourism changes depending on the audience. Audiences most familiar with mass tourism tend to assume that international hotel chains, cruise ships, big resorts, modern airports, global brands, flat screen televisions, plush towels and scented soaps are the necessary ingredients of every successful tourism experience. A mass tourism bias was prevalent among the many stakeholders focused on internal shortcomings and external investment requirements. How people think about tourism shapes how tourism gets built. Tourism is not static. New technologies, volatile energy supplies and global competition change market conditions and traveler preferences daily. Developing tourism to win the future can’t be done with imaginations fixed on travel’s inefficient past. 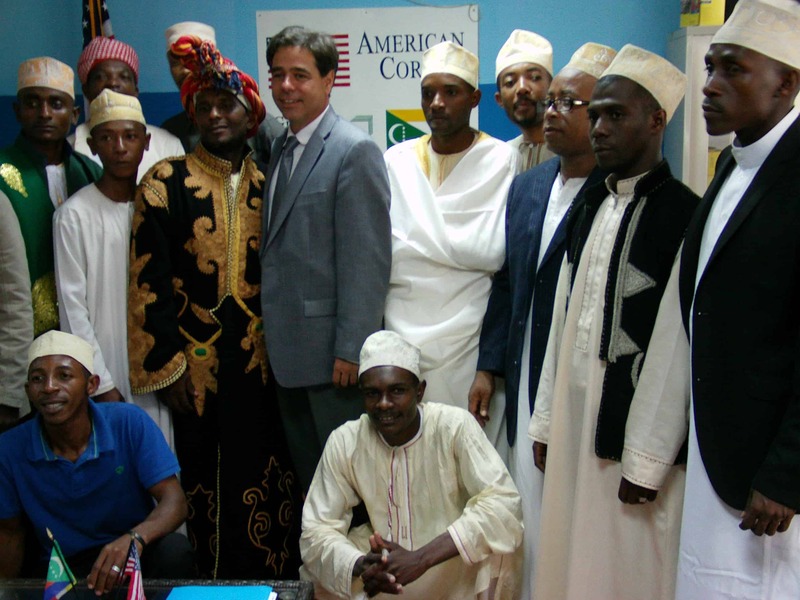 Collaboration and communication are key ingredients of any successful tourism operation. The mass tourism model emerged in the 1950’s when energy was cheap and abundant. As a result, it remains one of the most energy-intensive industries on earth. As an engine of economic development, mass tourism also proves surprisingly inefficient. The United Nations (UNDP) estimates 70% of mass tourism revenue leaks offshore before it creates any enduring benefits for small island communities. Economic leakage compels many islands to exceed local carrying capacities in a misguided effort to fix the inefficiency of mass tourism with more volume. A series of brainstorming exercises revealed a high degree of strategic synergy among the diverse stakeholder groups. With few exceptions, participants indicated preference for tourism models that support locally-owned businesses, promote authentic experiences and attract world travelers seeking deeper connections with local communities. 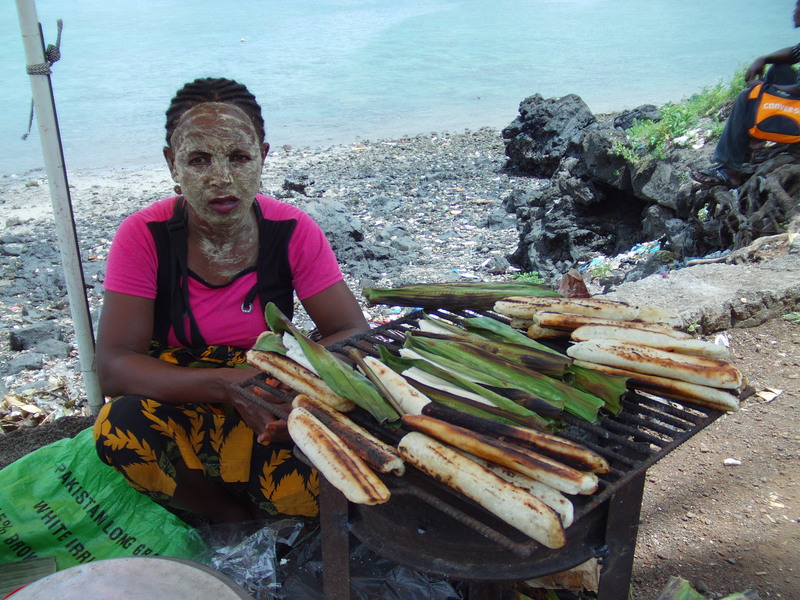 According to UNDP calculations, experiential/low impact travel produces 10X the benefits to local communities. Without exception, participants grasped the concepts quickly and designed dynamic, one-of-kind experiences that were web-ready, authentic and available right now. 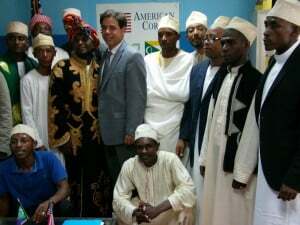 Andy Dumaine with Comoros workshop delegates. It was heartening to see the same stakeholders who appeared so discouraged the day before contributing ideas to move beyond the status quo. Although homestays and rustic guest rooms will not appeal to every traveler, the market is large enough to double or triple current visitation levels without moving a single shovel of dirt. 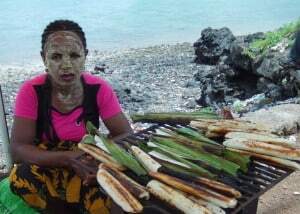 After the workshops concluded, stakeholders self-organized into the “Friends of Tourism” action group to advance the creation of a robust tourism economy in Comoros. They continue to meet bi-monthly. 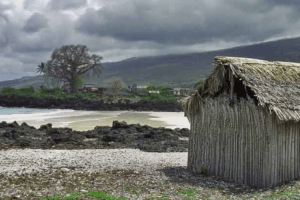 This entry was posted in Geotourism, Resources and tagged community, Comoros, Dumaine, sustainable development by Andy Dumaine. Bookmark the permalink.